Looking for an Experienced, Professional, Metro-Detroit Estate Sale Company to Help You Liquidate? Do you have questions about attending our estate sales? 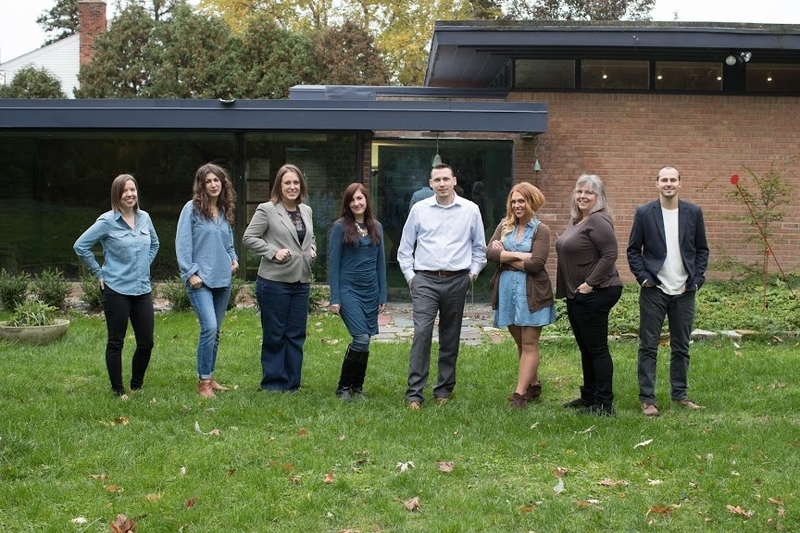 Aaron’s Estate Sales is redefining the estate sale industry in Metro Detroit. We conduct high-end estate sales in the home. Our team takes care of the entire process seamlessly from start to finish. We organize and merchandise all of the contents, creating a boutique-like feel. All items are priced using our proprietary barcode system, with a detailed inventory provided at the end of every sale. We handle the marketing and advertising, ensuring your sale is well-attended. 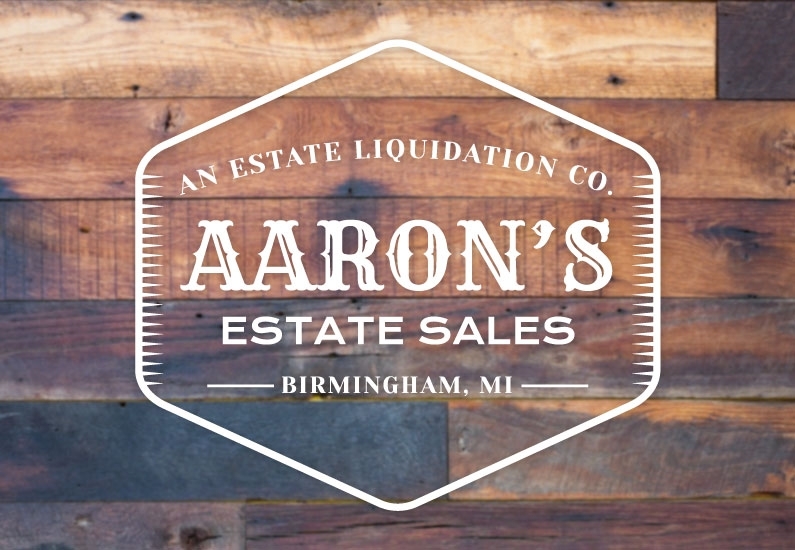 Aaron’s is a family-operated estate sale company. We’ve built a team with unique skills and specialized knowledge, ensuring a quality service for our clients. Our staff has the perfect blend of sales experience, customer service and merchandising. We use our expertise to price everything from antiques and collectibles to high-end furniture. We operate out of Birmingham, MI and travel throughout the Detroit metro area. Stop by our next sale to get a feel for what we do/see us in action. Subscribe to our email list below to get the latest information on future sales. You can also view an archive of our previous work by clicking on 'Upcoming Sales'.